A highly effective cleaning system which requires no electricity, no maintenance and no fresh water. 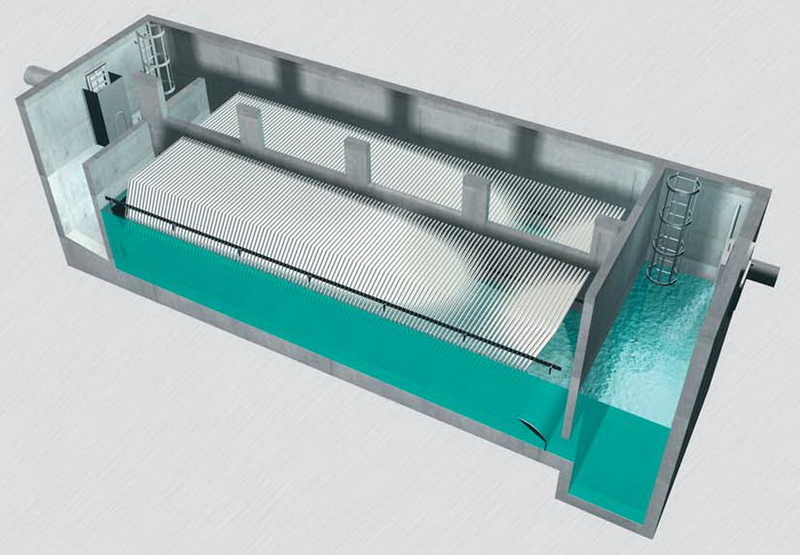 Wave flush for circular and small rectangular tanks. The first radial flush for flushing round tanks without external power. Designed so that overflow will only occur when the maximum design water level is reached. Fine screening of combined sewer overflow with no hydraulic power pack and no electricity required. 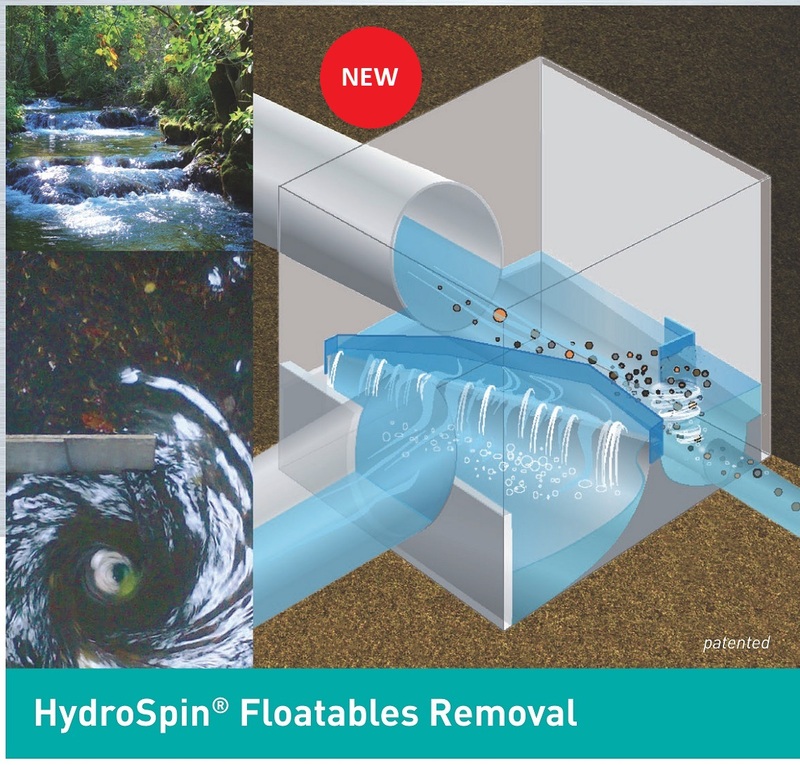 Effective cleaning of sewage and surface water sewers. Continuous maintenance independant of rainfall events. Decelerates the discharge and activates unused storage volume in sewer networks.